Fortnite Battle Royale’s next addition will be Light Machine Gun weapon, Epic Games has revealed. 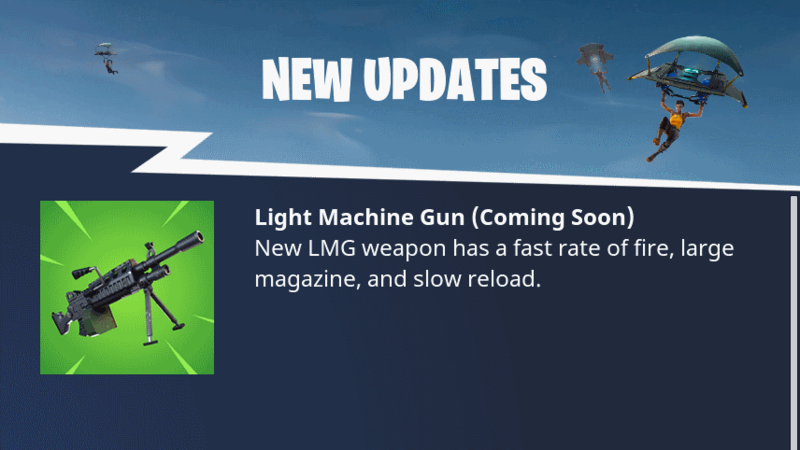 Appearing once again as an item in the in-game news feed, the LMG has been a weapon in co-operative Save the World mode for some time but should make its first appearance in Battle Royale this week. As is the case in most games, the Light Machine Gun will have a big magazine and fast rate of fire at the cost of a lengthy reload time. The Save the World variant currently sits at a100 round drum and a 4.75 second reload time — a long time indeed in the fast-paced world of Battle Royale. Sitting out in the open while you unload 100 shots is a risky proposition, but the weapon could make for a great way to quickly take out the foundations of a hefty base and send any ambitious builder tumbling to the ground. 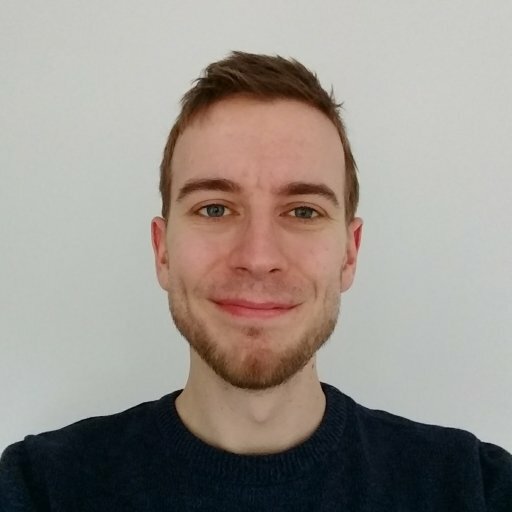 Recent datamining indicates that the weapon will come in Rare and Epic variants, which indicate it should be a pretty powerful weapon. There’s no date listed, but typically the weapons are added in the weekly patch on Thursday.